Our most popular class! Create a little magic with your own fairy gardening. Great for all ages! Materials are included for $40. Colonial will provide a garden box, decorative stones, plants, and instructions on how to create your own fairy garden. All additional accessories are 20% off during the seminar. Create your own contained little ecosystem with help from staff. 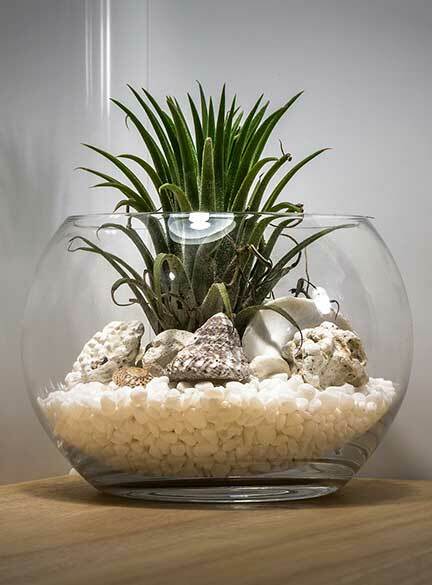 A simple, low maintenance indoor garden, terrariums make a great conversation piece and are easy to maintain. Colonial will provide the terrarium, soil,charcoal, plants, and instructions. 3pm to 5pm: Landscaping: Spending Your Money Wisely – FREE! Our landscaping expect, Eric, sees your yard as an investment. Let him help you make your yard everything you want it to be while saving money. This class is FREE and features giveaways of Eric’s favorite products!